Trying to pick up a new sport? 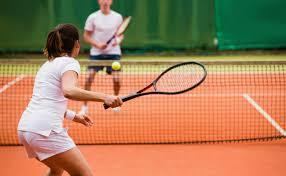 Join us for a casual and fun tennis session with other sports enthusiasts! Whether you are a novice or an expert, all are welcome to this friendly match. For beginners, get to learn the ropes before you start playing like a pro! Rackets are provided.